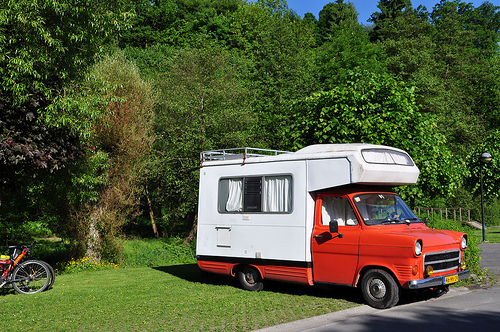 Here is a classic Ford Transit MK1 with a CI (Caravans International) camper. 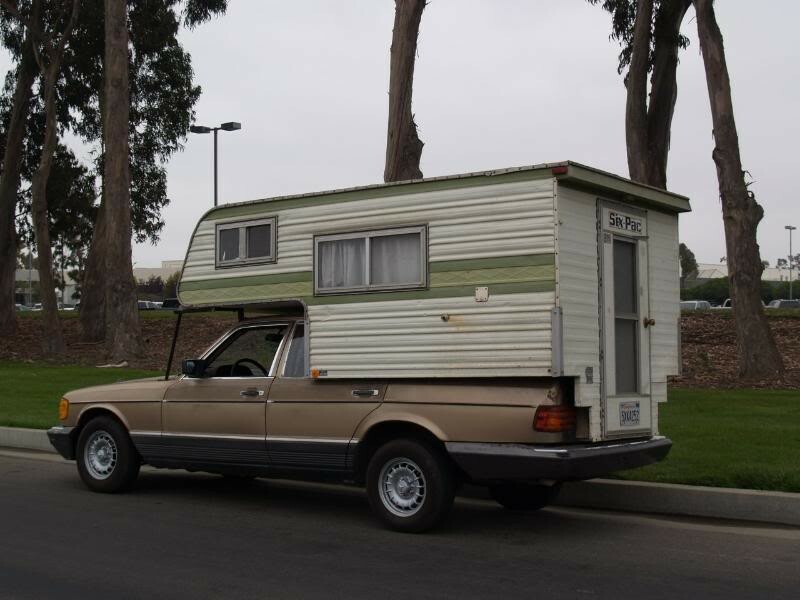 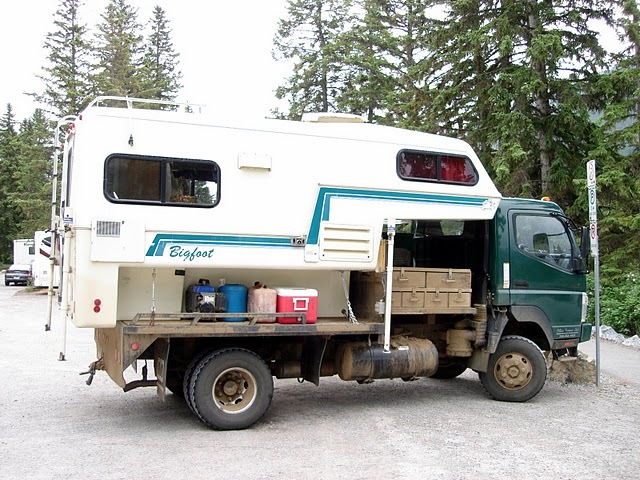 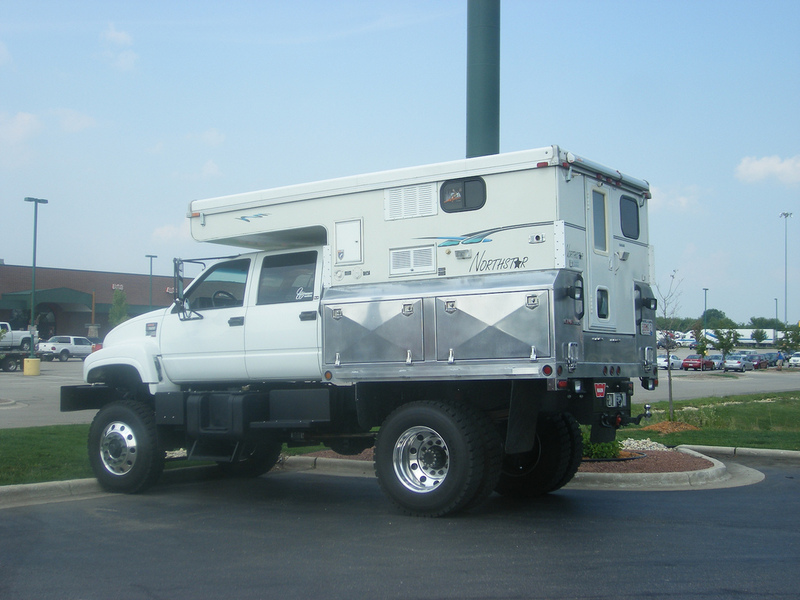 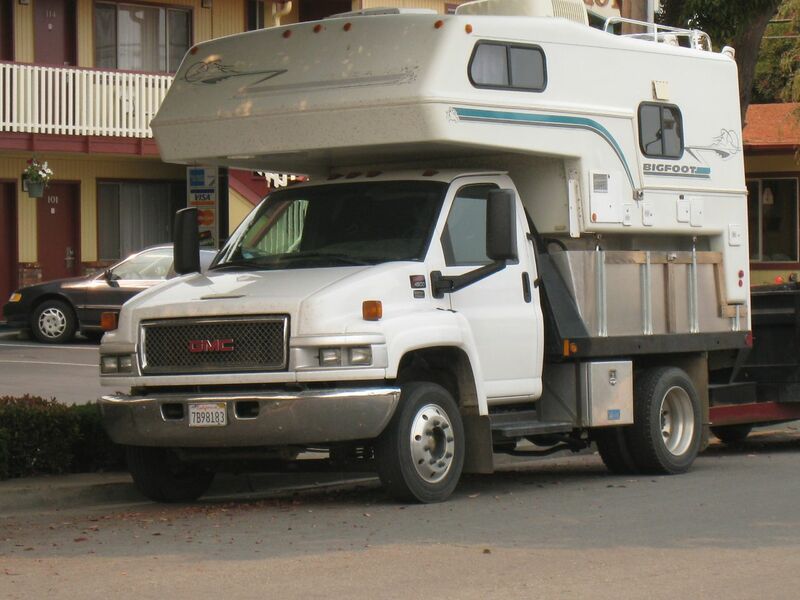 It is considered a Class C motor home because the chassis mounted camper has a full walk through to the living area. 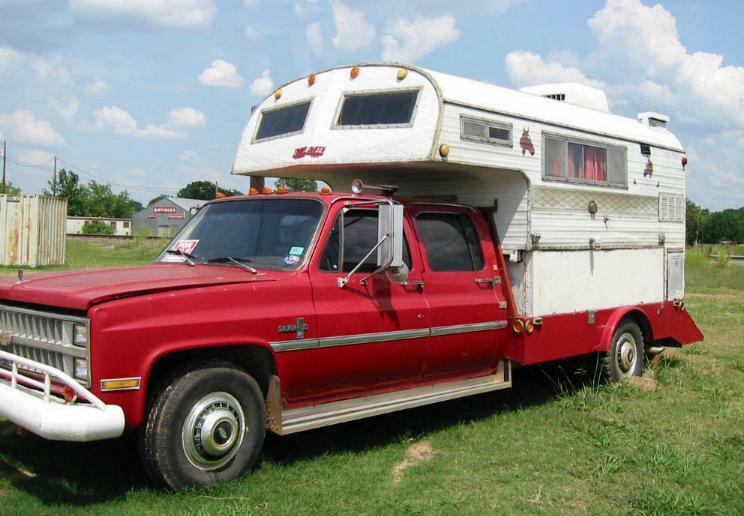 From the design of the grill the year of this vehicle is circa 1977.